If you're in need of reliable and qualified full service plumbers in Watford, we're the experts to call. 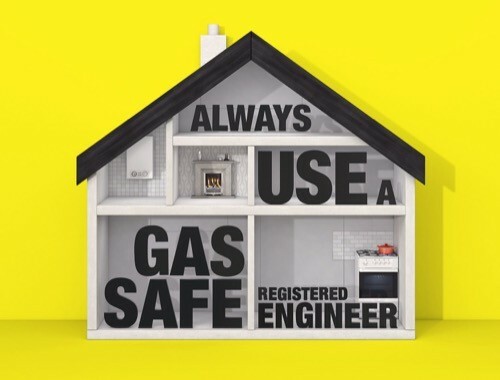 From the basics such as repairing a leaking tap to maintaining your boiler and central heating, we can help. 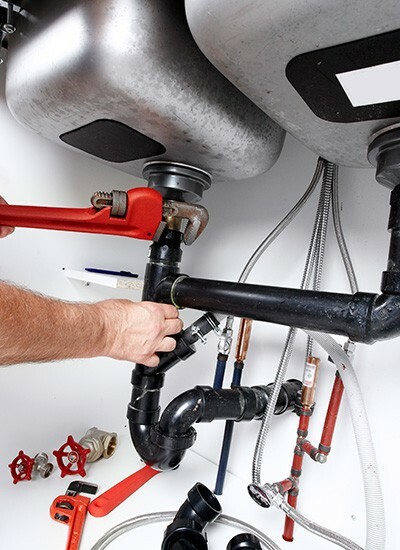 We've built a first class reputation throughout the Watford area with an ever-growing group of customers who call us when they need plumbing done to the highest standards. We're fully experienced, qualified and certified, so call with absolute confidence. Our reputation proves we're professional plumbers you can rely on, but you'll no doubt want to see for yourself, so feel free to discuss your requirements and let us provide a full and fair quotation for the work you'd like done. Let's see how we can help you - call now on 01923 383606. 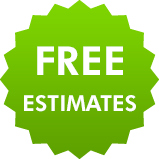 We'll give you a free estimate on any plumbing work you need carrying out.